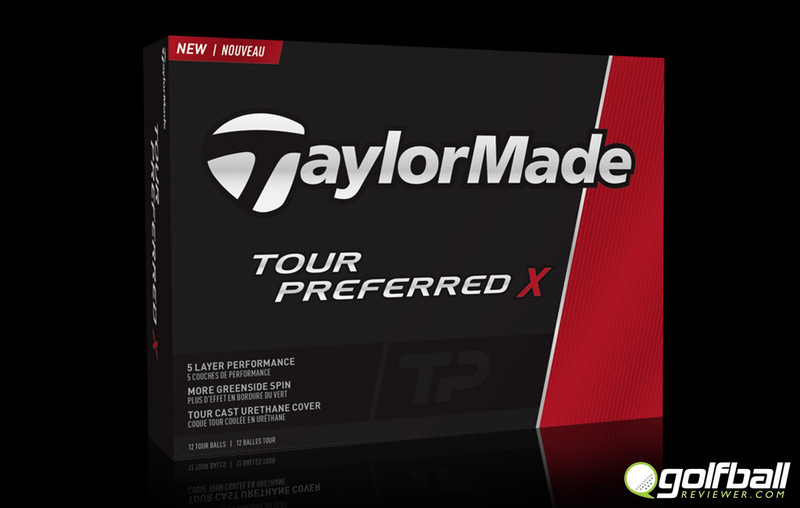 TaylorMade Tour Preferred X is a top performer and number 2 on tour. With players like Jason Day and Dustin Johnson using it, the TaylorMade Tour Preferred X is a top notch, high performance ball. The Good: The most popular TaylorMade ball on tour and great performer for high swing speeds. The Bad: Tee shots with a driver spun a bit too much resulting in lost yardage. 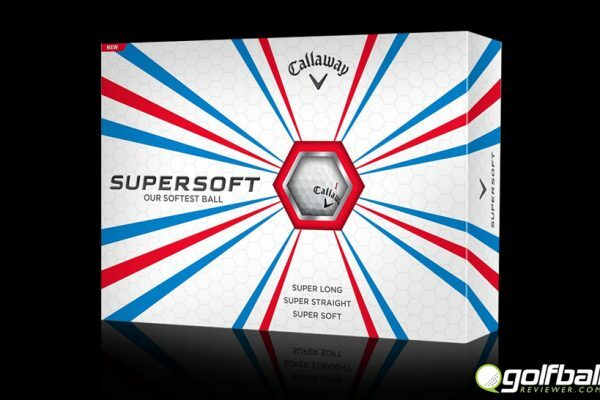 Bottom Line: An excellent ball and contender in the high performance arena. 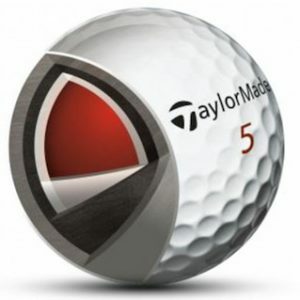 The evolution of the 5 piece Penta ball has lead to the latest TaylorMade Tour Preferred X ball which boasts the best high performance ball they have put out yet. The latest version of the TaylorMade Tour Preferred X has a focus on even more greenside spin by making the urethane cover and mantle a bit thicker and softer. 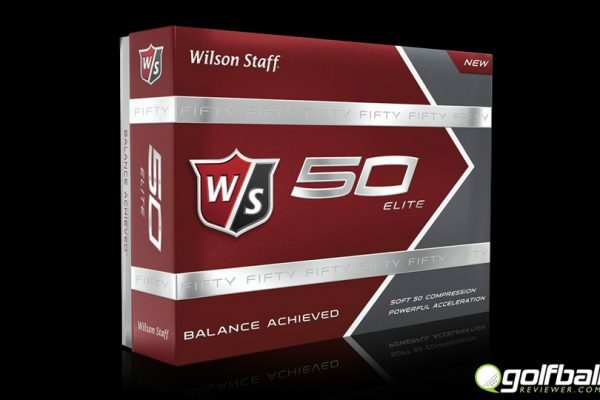 It is said to have more spin than any ball in it’s class which would make it the optimal choice for maximum control around the greens. The Tour Preferred X was the only tour caliber ball that exceeded 7500 RPM of spin on 30 yard shots which is quite amazing. 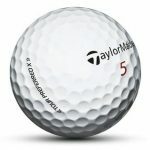 It seems like longer shots have stayed the same comparing to the older version of the TaylorMade Tour Preferred X which is great because it was a solid ball to begin with. 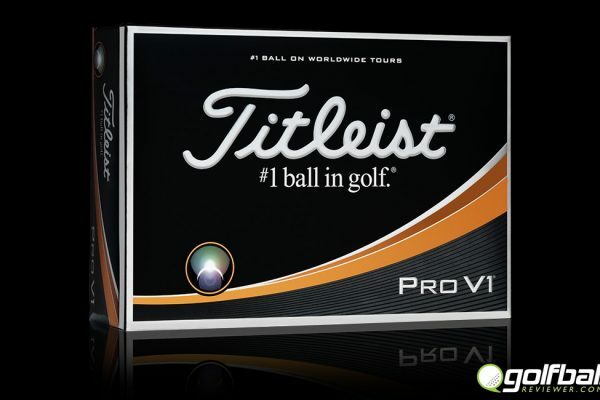 There is something about this ball that makes me want to put it into play full time over my Prov1. Is it the spin? Is it the look and feel of it? Is it simply the logo and design? I can’t put my finger on it but this is a ball that I truly love to play and when I stumble across one in the desert I am thrilled and no longer focused on the fact that I just lost 2 strokes due to an errant tee shot. Although TaylorMade is happy to claim that the Tour Preferred X is the number 2 ball on tour I think performance wise it’s a close match to the number 1 ball on tour.